The average overall annual compensation offered was over Rs 11 lakh per annum. 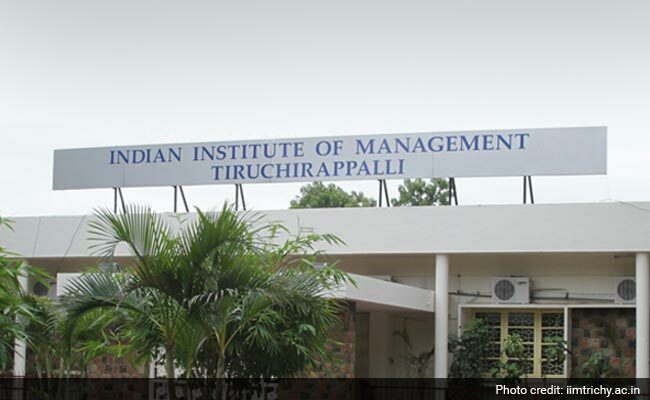 Tiruchirappalli: Over 100 students of 2013-15 batch of the PG programme at IIM-Trichy have been placed at leading corporates in the campus placement held recently. The average overall annual compensation offered was over Rs 11 lakh per annum while the highest annual salary was Rs 19.5 Lakh.